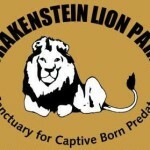 Drakenstein Lion Park is now home to a new facility, Chimp Haven. This facility has been purpose built to house the animals displace by the closure of Tygerberg Zoo and is a lifetime home to chimpanzees and a host of other small animals. 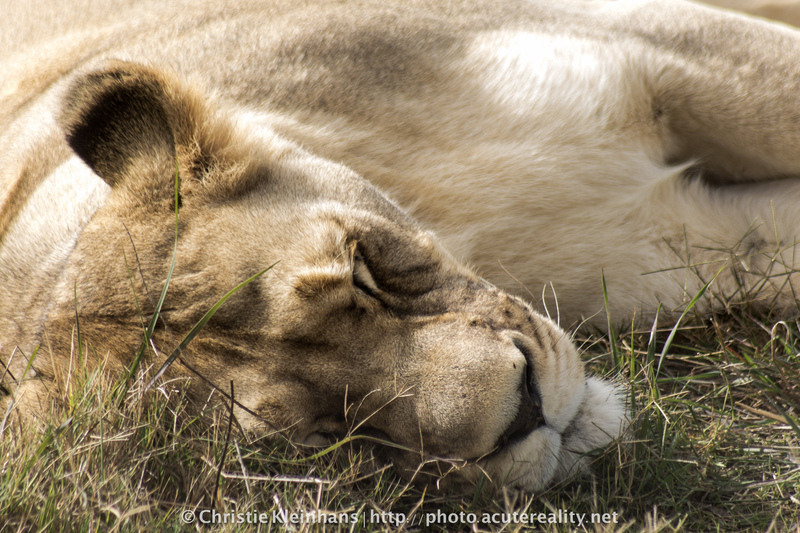 Overnight in our well appointed tented camp surrounded by lions! Traditional South African cuisine and Boland hospitality. 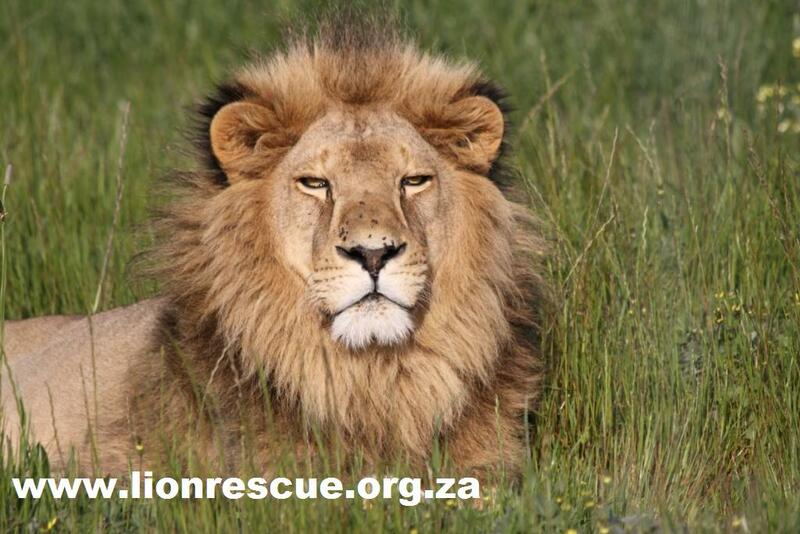 Volunteer at Drakenstein Lion Park. Was absolutely beautiful,emotional and touching. Keep doing this for as long as it takes. Keep up the good work. It’s so wonderful to see a place where these creatures may spend their days in safety and away from the public eye if they choose. What a fantastic visit this was. 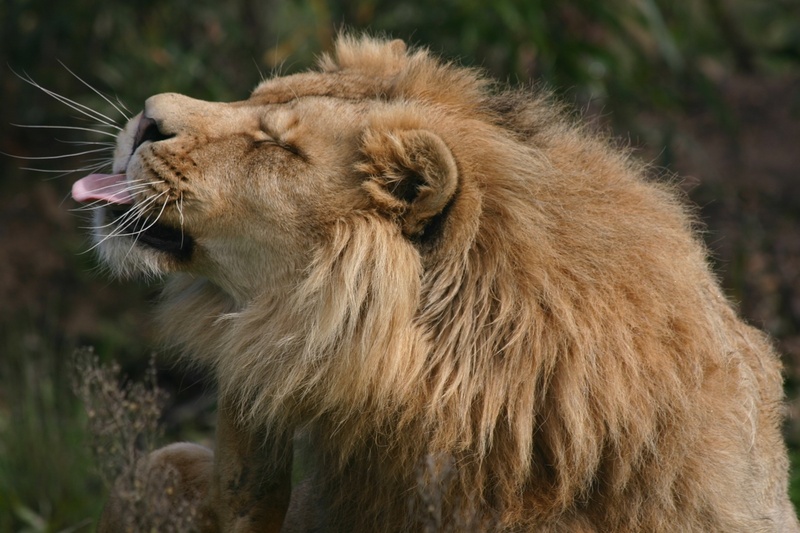 How wonderful to see the obviously contented and well cared for lions. 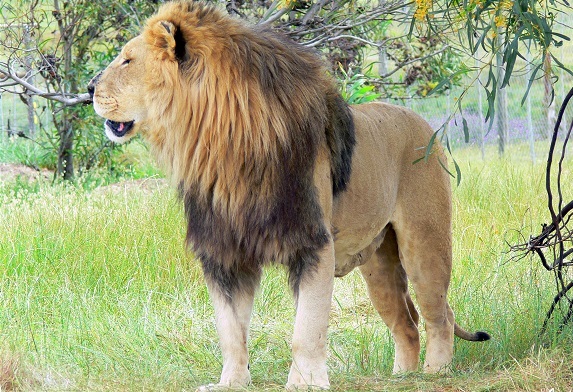 Nice to see such a well kept natural environment for the lions. great work!